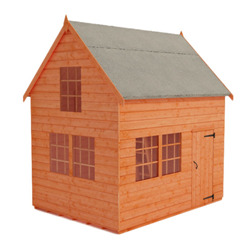 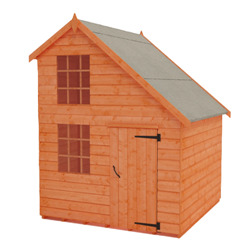 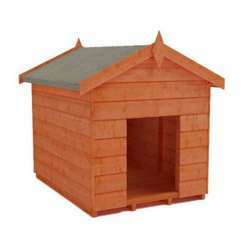 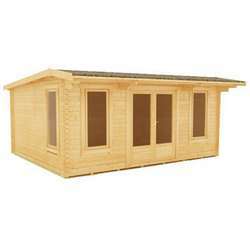 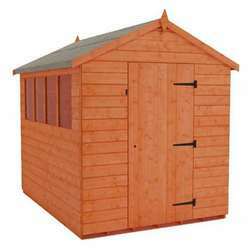 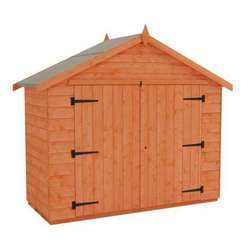 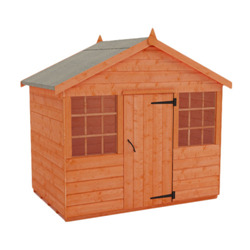 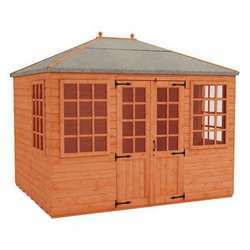 We have an excellent range of 8x6 playhouses in a variety of styles that are perfect for your children to enjoy. 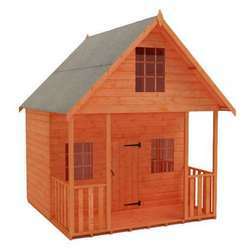 They'll make years of memories with a space to call their own, only limited by their imagination! 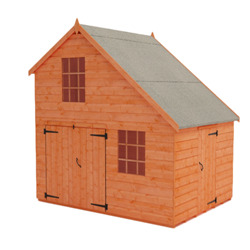 All of our playhouses are manufactured from high quality, 12mm finish shiplap cladding, with tongue & groove boards throughout.